and your obstacles in prime focus. There are many things preventing us from achieving our goals in life. Some of these things are physical obstacles which we need to overcome, and some of these things are more insideous and work at an unconscious level sabotaging our efforts and killing our progress. We are all unique and our problems often require unique solutions rather than an "off-the-shelf" solution. For some they desire success in a profession and had deep seated beliefs holding them back. For others, they may have achieved success but have an unshakable feeling of being unworthy and undeserving of their success which blocks any happiness and satisfaction in their life. As children, we spend much of our time in a dominant theta brain-wave state, while as adults we spend most of our time in a dominant beta brain-wave state. We only drop into theta when highly relaxed, normally when we are falling asleep. This explains why our childhood associations remain buried and not accessible to our conscious adult minds. The childhood experiences that create harmful or unwanted states and behaviors happen when we, as children, are in an even more dramatically altered state of consciousness - fear, shock or trauma. This tends to put the child into a trancelike state by shifting dominance to the right hemisphere, which functions in a highly emotional, largely nonverbal way. In this theta, right-hemisphere-dominant, trancelike state, the child's mind is totally exposed, open, receptive, suggestible. What is "learned" during that state is learned in the most direct and intense way possible. 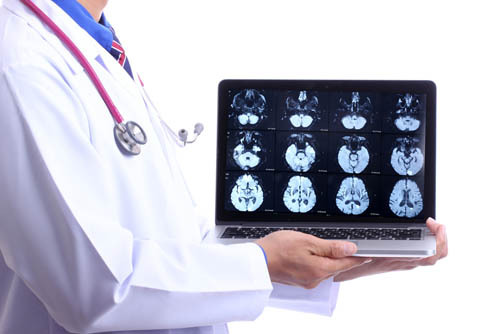 In that altered state, a script is laid down in the right hemisphere, which the child may not have access to later in life as a left-hemisphere dominant adult. However, the unconscious script buried in the right-hemisphere will alter the behavior and attitudes for the rest of that child's life. The script remains locked away and remembered only as a 'feeling'. Recent discoveries in neuroscience have revealed our early scripts have been coded into memory via the limbic system, which is the part of brain that controls and generates our emotions, and regulates our biological drives, at a subliminal level of conscious awareness. Therefore, it cannot be approached through logical, verbal, or intellectual analysis, but through the emotional, primitive awarenss of the limbic brain. This can explain why various types of "talk therapy" fail to deal with such early experiences - how can you talk about something for which you have no words? This is just one of the reasons I became fascinated with subliminal mind priming and how it can bypass critical filters in the mind and reprogram the subconscious with positive conditioning. 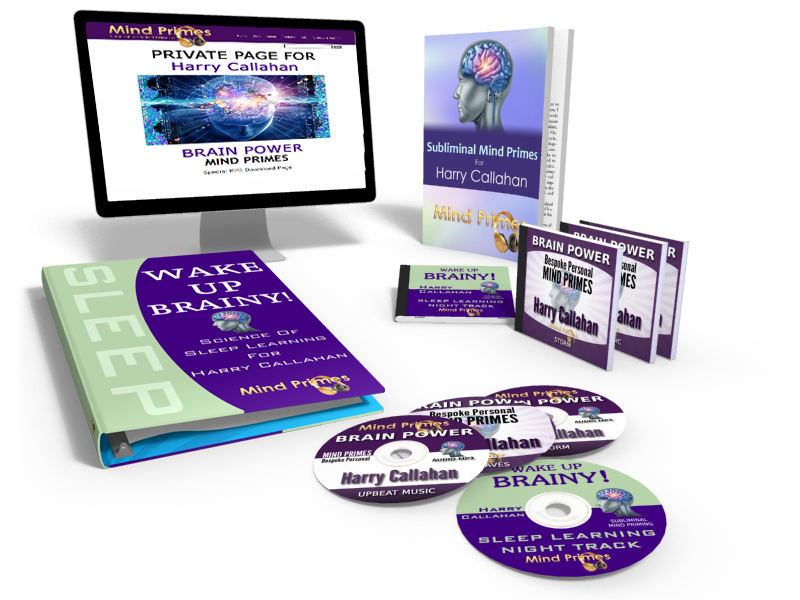 This is a special program where I work one-on-one with you to create a tailor-made mp3 session containing suggestions and affirmations crafted for your specific goals and containing information personal to you. The suggestions will be recorded and overlaid at a subliminal level with a soundtrack of your choice. A custom Mind Primes session can be for anything you like, both personal and professional situations. You may want to lose weight, relive stress, be more creative or stop procrastinating. You mave have undesirable habits you wish to lose, such as quit alchohol, quit smoking, stop relying on drugs, give up gambling or simply feel you are making stupid decisions which you feel is sabotage i.e. risky investments that don't pay off because you have negative associations to money or success, or saying inapropriate things during work because you don't believe you can lead or deserve a promotion, etc. You may have specific work based requirements such as decision making, remaining calm under pressure, speaking effectively and confidently, being more effective in sales, improved concentration, coming up with creative ideas, writing faster, authors for writing better stories, drivers for staying alert and a million other examples. I can design a custom Mind Primes session that tackles both personal and professional goals at the same time. You can lose bad habits and gain new ones at the same time. You don't have to limit it to just one area of your life. Start by asking yourself - What do i wish i could stop doing? What do I wish I could achieve? What would I need to be good at/do better in order to achieve that? The session will work in 3 main areas. First, it will nurture the "child in your past" and counter some of your earliest negative scripting. Many of our beliefs and limitations were developed at an early age so this part will focus on self-worth, self-acceptance and being loved, healing your inner world. Second, it will develop a foundation for success by reinforcing positive habits in place of old destructive habits. It will help you overcome the roadblocks of fear and procrastination and enable you to take responsibility for your life. You'll no longer be held back by past mistakes and treat failures as stepping stones. With your limits removed, you'll be ready to achieve personal and professional goals. 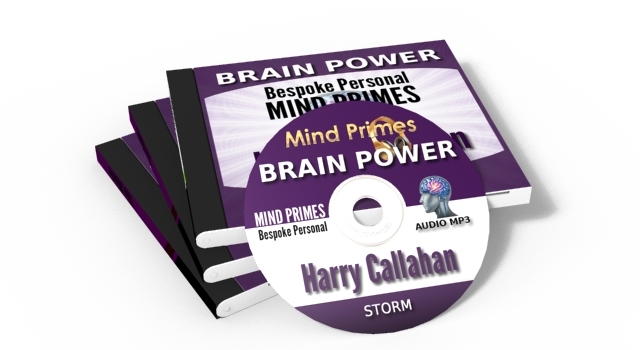 With a bespoke Mind Primes session, you are not limited to just one area of change. It is possible to improve several areas of your life at once, as long as they are not in conflict with each other. For example, I cannot help you to get a promotion and start a business, or, eat less while obtaining optimal athletic performance. You can clear money blocks, day trade successfully and also release and relax better. You can give up smoking, increase energy and lose weight. You can give up smoking, attract the perfect partner and increase your income. You get the idea! You decide! The bespoke Mind Primes includes three seperate 30-minute subliminal tracks with a soundtrack of your choice (each subliminal session is the same but mixed with a different soundtrack so you can enjoy whichever sound you are in the mood for). There are various music tracks from soft relaxing moods to upbeat rocky tracks, and a host of nature tracks from ocean waves, forest, storm etc. You will a unqiue web address containing the download links to your personal mind primes. You can download your custom MP3s to your computer, tablet or mobile device to listen to at any point. However, this page will remain open as your private page so you never have to worry about losing our downloads. Your bespoke mind primes will be produced onto 3 different soundtracks so you can enjoy them depending on your mood or time of day. Because these are bespoke tracks made exclusively for you they do not have to be 30-minute sessions. Depending on your routines, you may prefer two 45-minute sessions, a one hour session and one 30-minute session. For example, some clients like to have a track that lasts the journey to work. It really is up to you and I will be happy to discuss this with you prior to recording. There is a wide range of tracks availble from upbeat rocky guitars to soft relaxing music, dramatic music and relaxing music mixed with nature tracks. Then there are several nature tracks from ocean waves (real ocean waves, not computer generated noise to sound like waves! ), forest brook and a rainy storm. 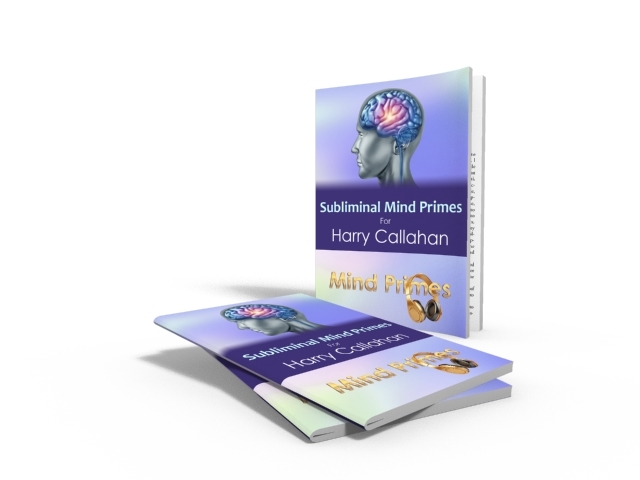 A pdf transcript will also be provided containing subliminal mind primes that were embedded into the tracks. Bonus Night Time Session! Although the subliminal primes can be used day or night, I personally enjoy listening to separate tracks while I nap in the afternoon or run in the background at night. 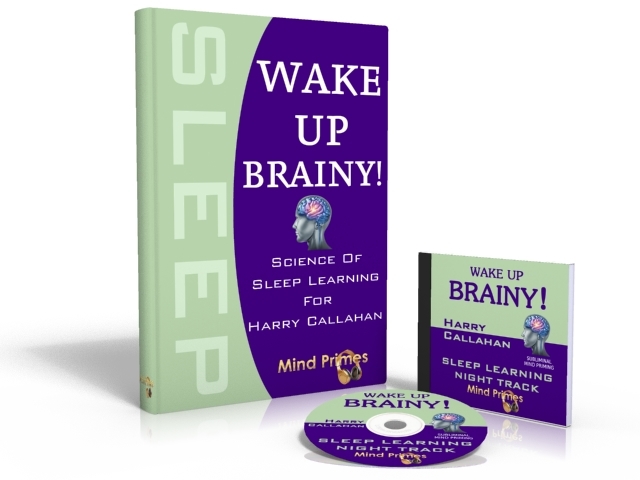 So as a bonus, I will mix your custom mind primes into a night track and include a pdf report on the fascinating subject of sleep learning. This 1-hour session can be used anytime you want to switch off from the world and recieve some positive programming while you sleep or nap. It contains your personal mind primes mixed with a unique sleep binaural beat background overlaid with a unique night-time soundtrack. It's a price that respects my time and expertize in consulting with you via email and possibly telephone, designing and writing the suggestions for both hemispheres (different tracks for left and right ears), producing the subliminal tracks and building your unique download page. The current price is $899, but only you will know the true lifetime value. Below is an order button where you will be taken to a secure payment page. I currently use PayPal for all secure online transactions but you don't need a PayPal account anymore as they now accept all major credit cards. 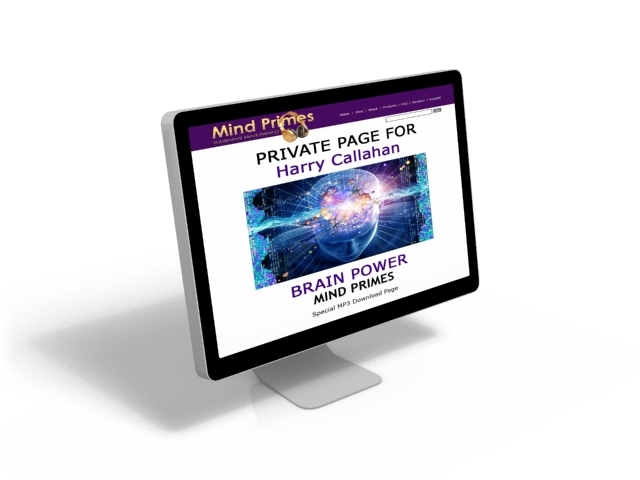 You will receive an email from me asking you specific questions about what you'd like the Mind Primes session to achieve for you which you simply answer and email back. This gets the ball rolling between us and we'll chat some more until I am satisfied I have the information I need. I will then get to work and place all your mp3 sessions onto a private download page which you can access as often as you like for as long as you like. So if you're ready to free yourself from past failures and negative beliefs and become inspired, energized and equipped for future success, click on the link below and let's get started. I'm very over weight and have been for years. I know it's all in my head and although I've tried hypnosis and NLP that brain of mine seems determined to keep me fat! I have already planned to listen to the recordings at least twice a day. The fact that I can just have it on while I'm doing other things like travelling on the train, doing work etc makes it that much easier and more convenient that traditional hypnosis etc. I have had hypnosis on a few different occaisions with different therapists and had mixed results. I believe I have benefited from all of them in different ways but the ultimate reason I've always gone is to help me with my weight and it has not been successful in that area. 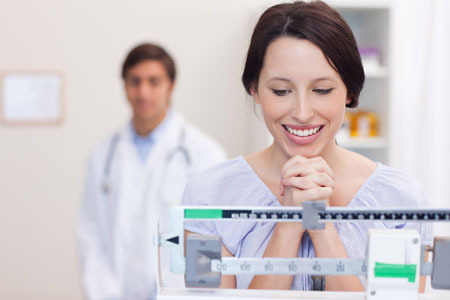 I am a certified NLP practitioner and while I see great benefits in NLP in many aspects of life, for myself and I've seen great results in my clients, particularly around goal setting and letting go of things from the past, I still have had no success with my weight. I've spent thousands of dollars since I was 20 (I'm now 38), on diet programs, fitness, gym memberships, hypnosis etc and I had pretty much gotten to the point of giving up. I sat down to write my goals for 2013 and decided I would have one last attempt and trying to reprogramme my brain and went looking for Paul McKenna downloads as I have had some success with him in the past. Instead of Paul McKenna coming up on my search in Amazon I go your book. What you wrote made perfect sense to me so I thought I was going to give up anyway, if I try this and it doesn't work I can still go ahead and resign myself to always being this way. I've got nothing but weight to lose. Thanks for doing this work, I certainly appreciate that there is someone out there like you who seems to understand how it is for someone like me.